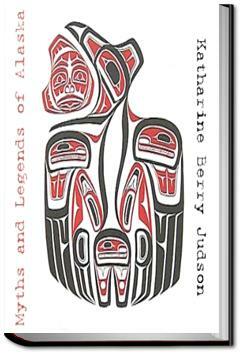 Editor Katharine Berry Judson collates and presents a narrative history of Alaskan Myths. Originally gathered and recorded by government ethnologists, she paints an overall picture of Alaskan history as told by its many tribes. From the Eskimo to the Tlingit, from the Tsetsaut to the Haida, the origin of the still-wild state begins with the great Bird (often called "Raven") and branches out, through its legends, in wonderful and amazing directions.